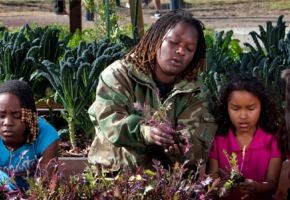 What is the Farmer Veteran Fellowship Fund? 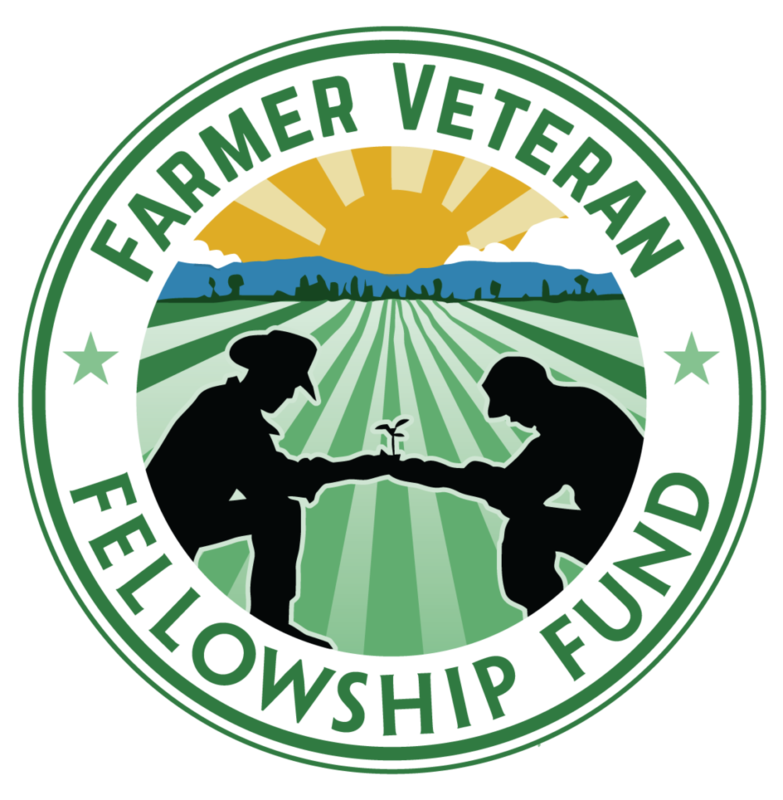 The Farmer Veteran Fellowship Fund is a small grant program that provides direct assistance to veterans who are in their beginning years of farming or ranching. 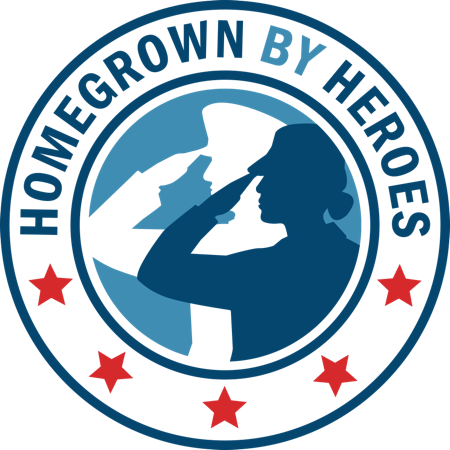 The Fellowship Fund does not give money directly to the veteran, but rather to third-party vendors for items the veteran has identified will make a crucial difference in the launch of their farm business. Awards range from $1,000 to $5,000, and more than $1.9 million has been awarded to veterans since 2011. 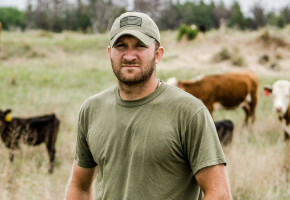 The application for the Farmer Veteran Fellowship Fund is Closed. The application will reopen in early 2020. 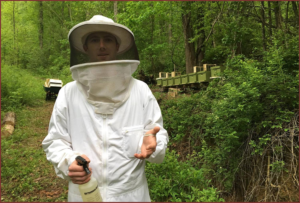 The application for the Farmer Veteran Fellowship Fund opens once per year at which time eligible veterans are given no less than four (4) weeks to submit a fully completed application. In 2019, applications will be accepted from February 1 to March 10 at 5 P.M. PST. Once the application period ends, an advisory panel of agricultural industry professionals convenes to review submissions. The application review process can take up to two months with awardees usually being notified in the Spring. Farmer veterans who are selected as Fellowship recipients have six (6) months to use their award as outlined in their application or risk losing it to another deserving farmer veteran. Upon notification of their award, Fellowship recipients may begin seeking out third-party vendors to make their purchase. All third-party vendors must be approved by the Fellowship Fund manager prior to purchase. After an approved third-party vendor has been selected, the Fellowship Fund manager makes the payment on the farmer veteran’s behalf. 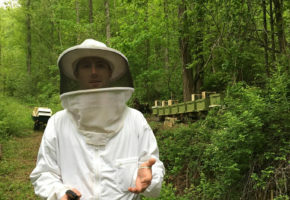 The application, which consists of both short answer and essay questions, is comprised of five main focus areas: military service, educational background, prior farming experience, business and financial planning, and short-term and long-term goals. Must be a member of Farmer Veteran Coalition. Click here to join now. Have served or are currently serving in any branch of the United States Military. Received an ‘Honorable’ characterization of service upon discharge from the military. Other characterizations of service may be accepted on a case-by-case basis. Currently serving service members must provide a letter of support from their commanding officer or designated representative attesting to their characterization of service. Must have an agricultural business in operation and a business plan. Previous Fellowship recipients are eligible to re-apply. 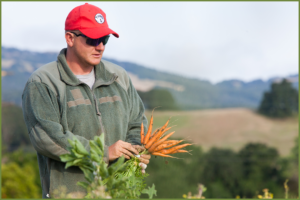 Want to help a veteran get their start in farming? 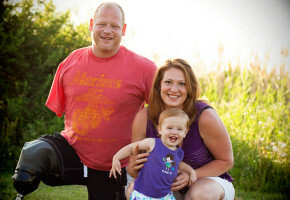 Donate now or learn how to become an official supporter of the Farmer Veteran Fellowship Fund. 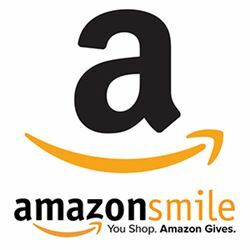 When you shop at www.smile.amazon.com and select Farmer Veteran Coalition as your charitable organization, the AmazonSmile Foundation will donate 0.5% of the purchase price.